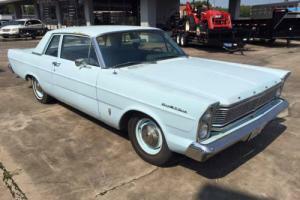 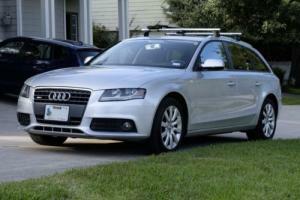 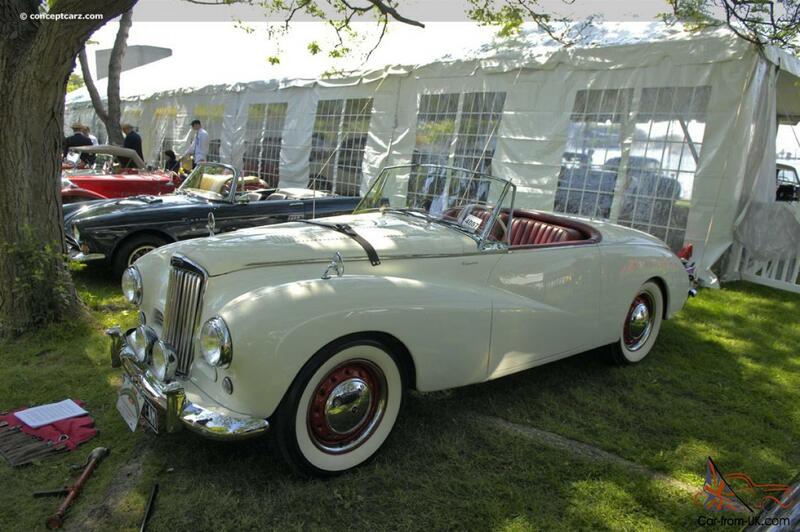 Want to buy Sunbeam-Talbot 90? 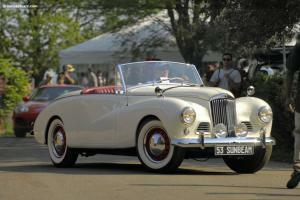 The car of the sunbeam-Talbot 90 - Roadster, designed by engineers of British Corporation Rootes Group in 1948. 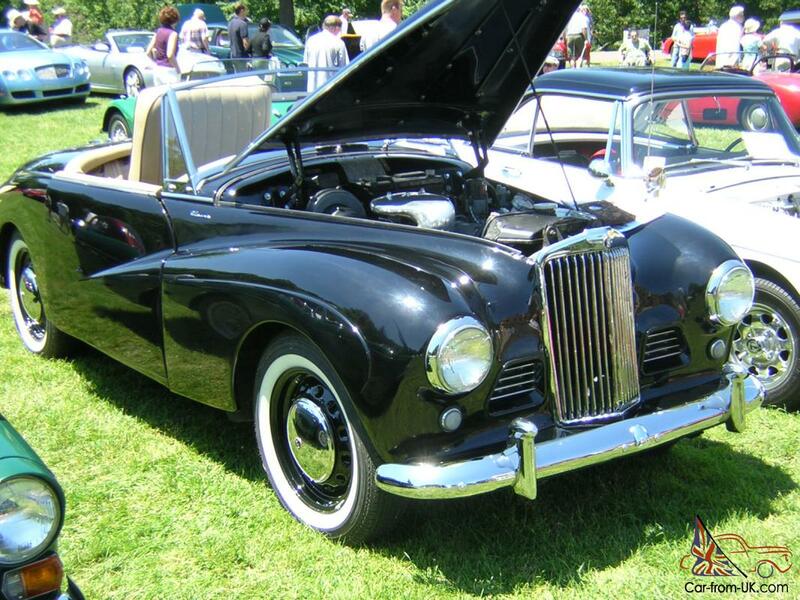 In parallel with this model in production entered the sunbeam-Talbot 80, was distinguished by a lower volume of the engine. 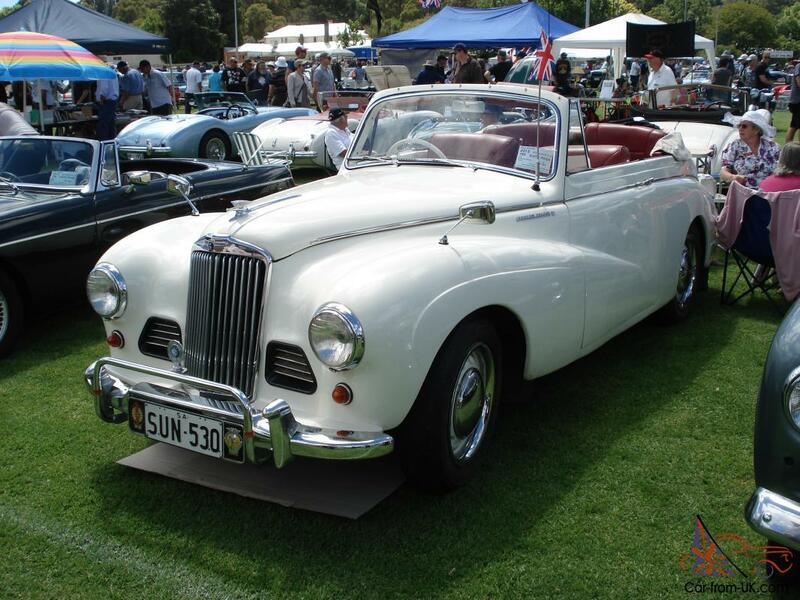 The production of the sunbeam Talbot 90 stopped in 1954, for all time, was constructed a little more than 20 thousand cars. 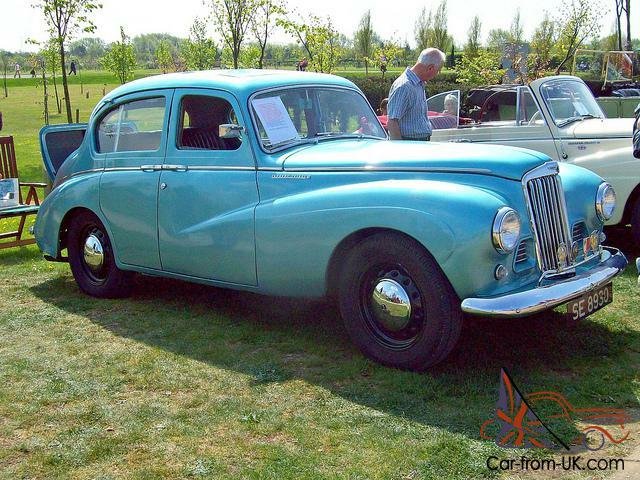 Machine the sunbeam Talbot 90 released in the types of the body "4-door sedan" and "2-door coupe". 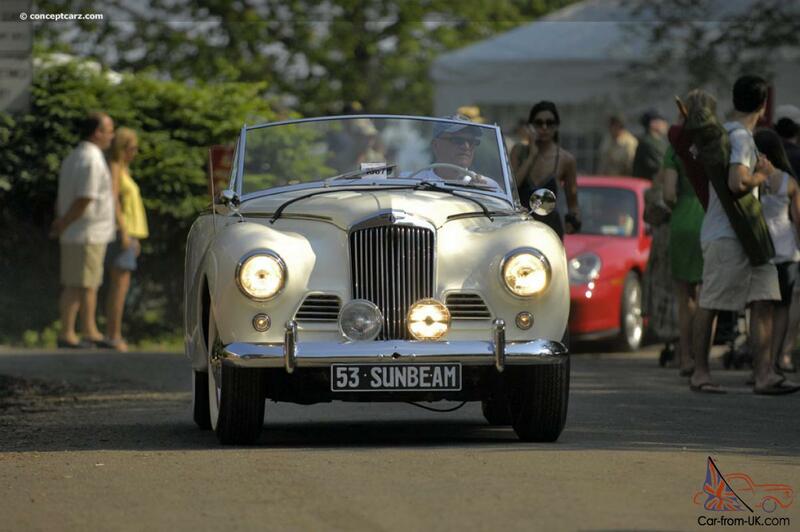 The first version of the sunbeam Talbot 90 had the engine in volume of 1994 cubic meters and a capacity of 64 horsepower. 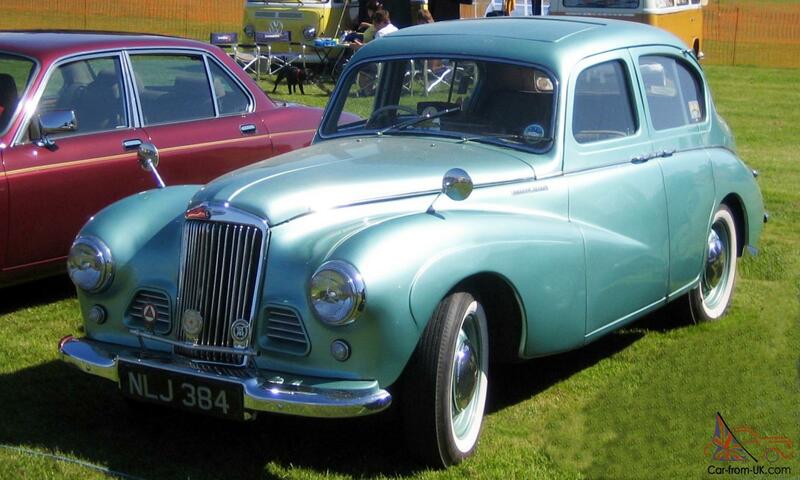 The second generation of the sunbeam Talbot 90 is equipped with modern independent suspension, designed by using springs. 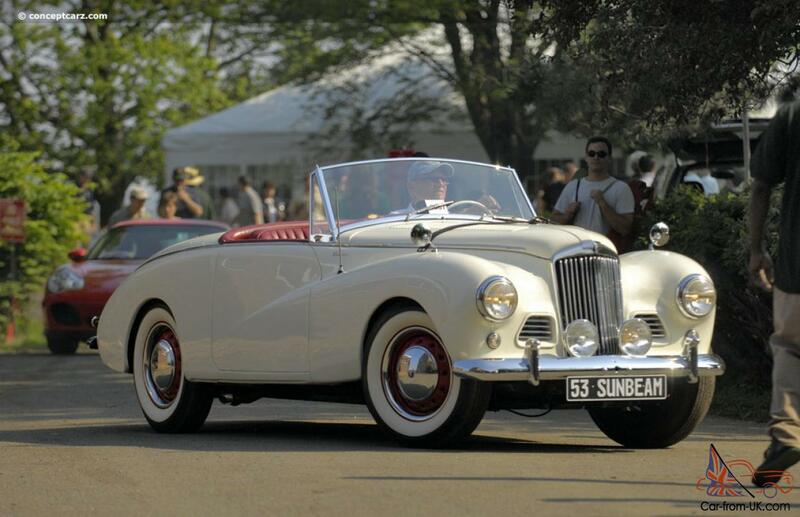 The volume of the engine at the sunbeam Talbot 90 increased to 2267 cubic meters and capacity increased up to 70 horsepower. 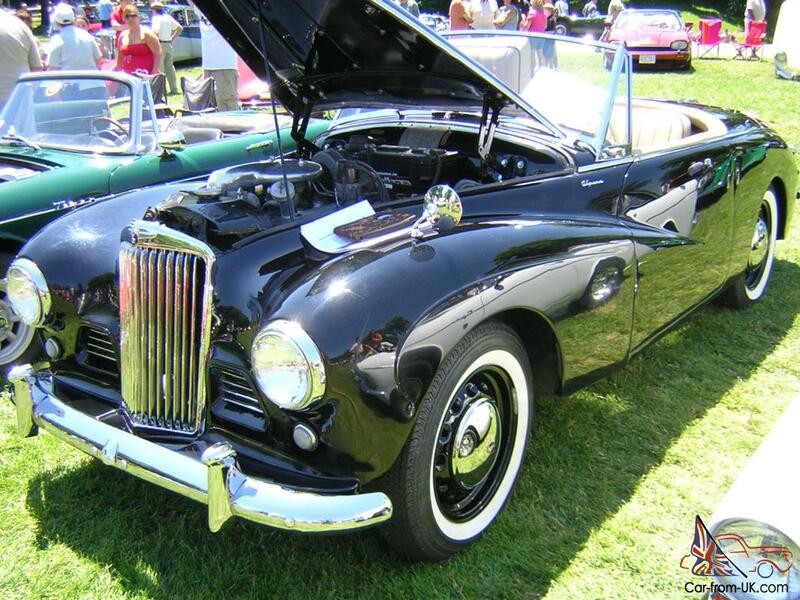 In the sunbeam Talbot 90, issued after 1952, the engine was able to "disperse" to 77 horsepower. 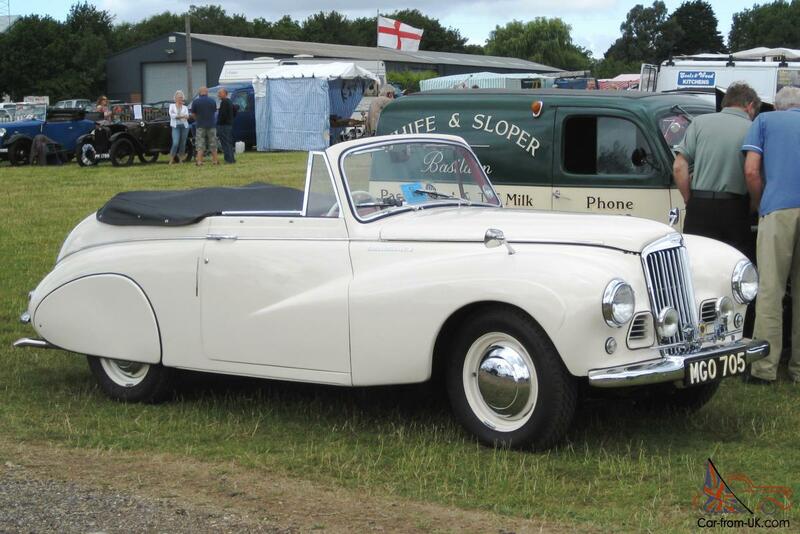 In the third generation the sunbeam Talbot 90 were also the cars with the type of body "cabriolet", but they were worth much more than the classics and were considered to be rare. 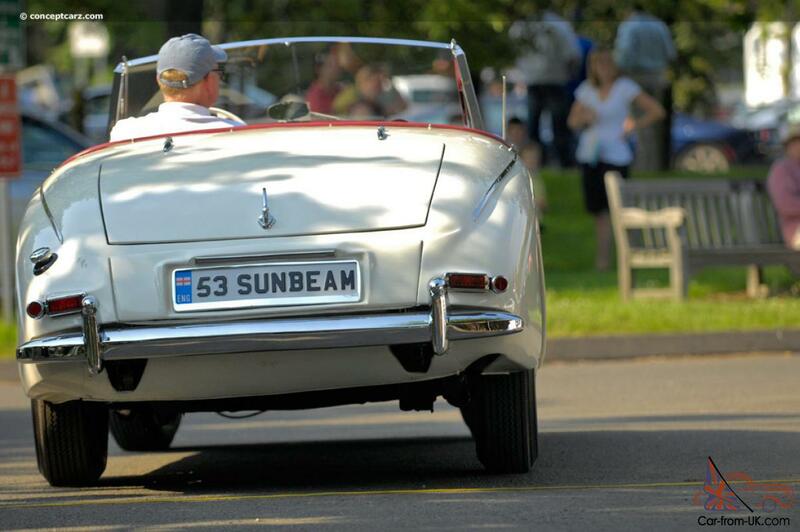 We are grateful to all, who will leave his opinion, the withdrawal or addition to our description of the Sunbeam-Talbot 90.